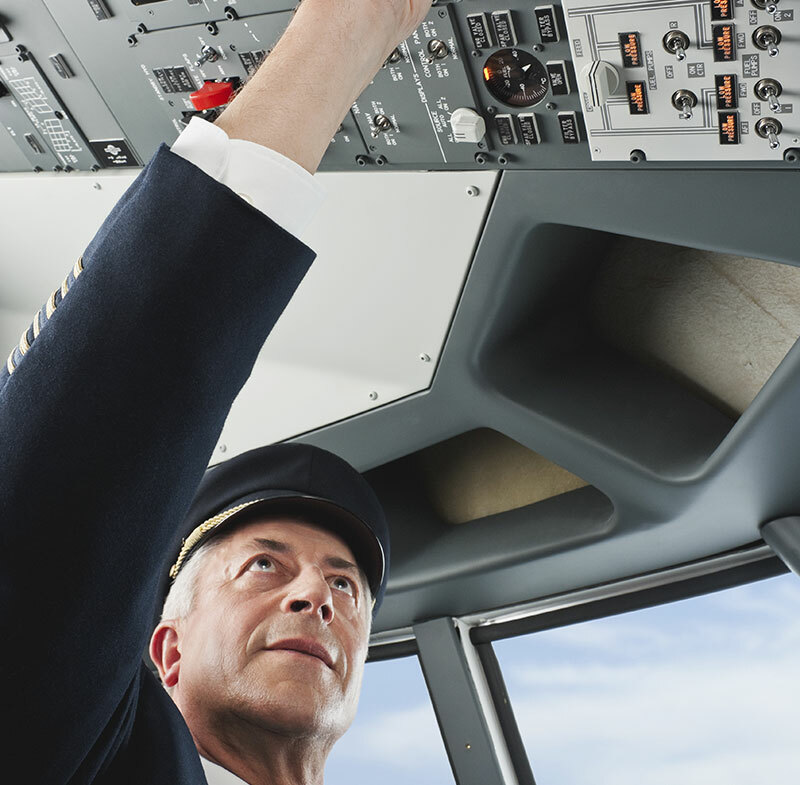 We work with precision to find the best match for our pilots’ skills and career goals. 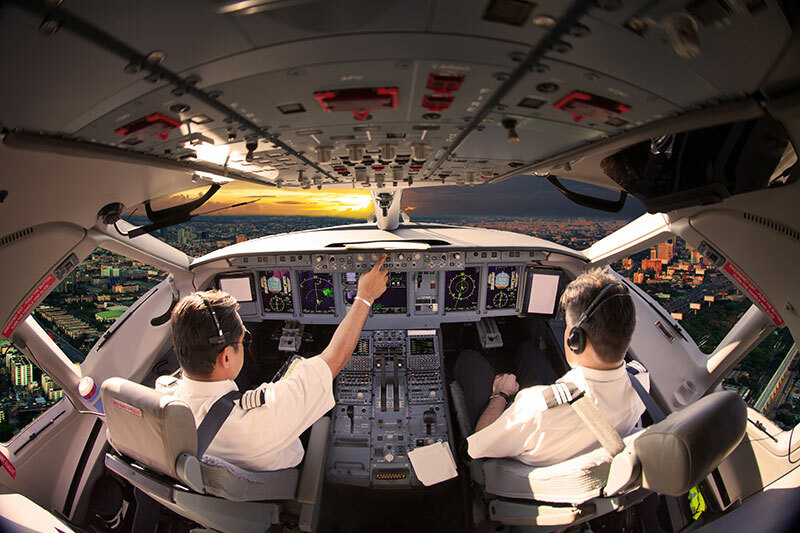 Our company guarantees the security and support of a truly global personal solution and aviation training organization.? 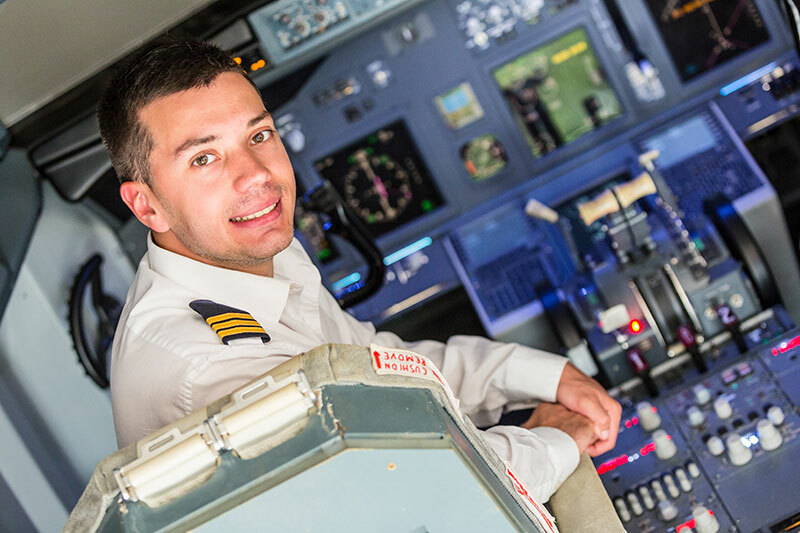 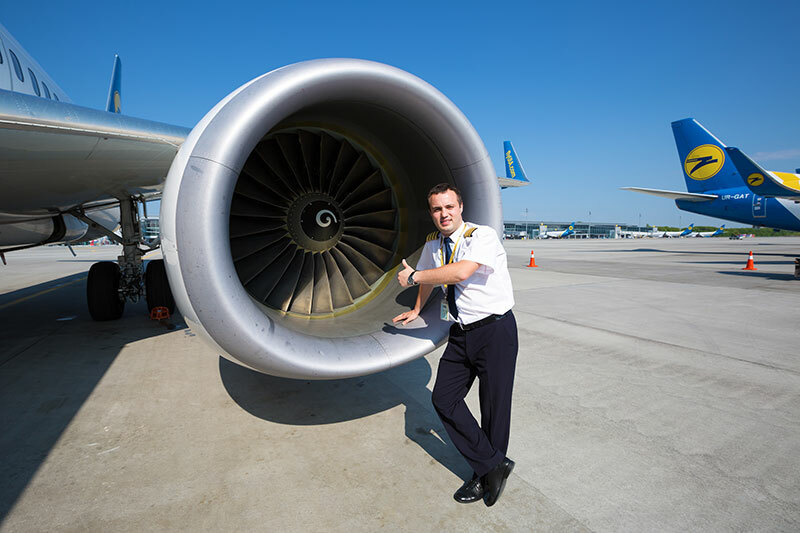 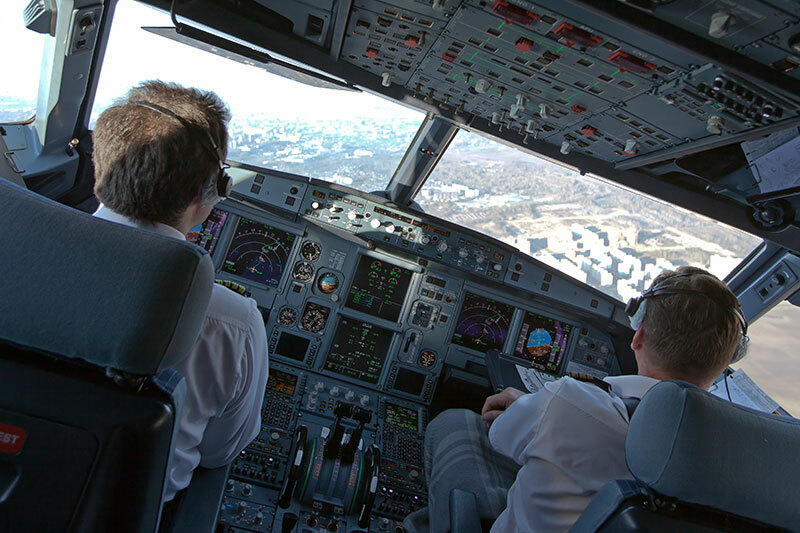 The training courses and it's modules are designed to cover EU-OPS and any other aviation requirements for initial, conversion and recurrent flight crew training for the following types of aircraft: B737NG, A320/321 and A330. 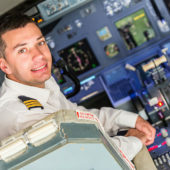 Kilroy Aviation ferry crews include a wide range of internationally based airlines and are knowledgeable and qualified on the relevant aircraft type. 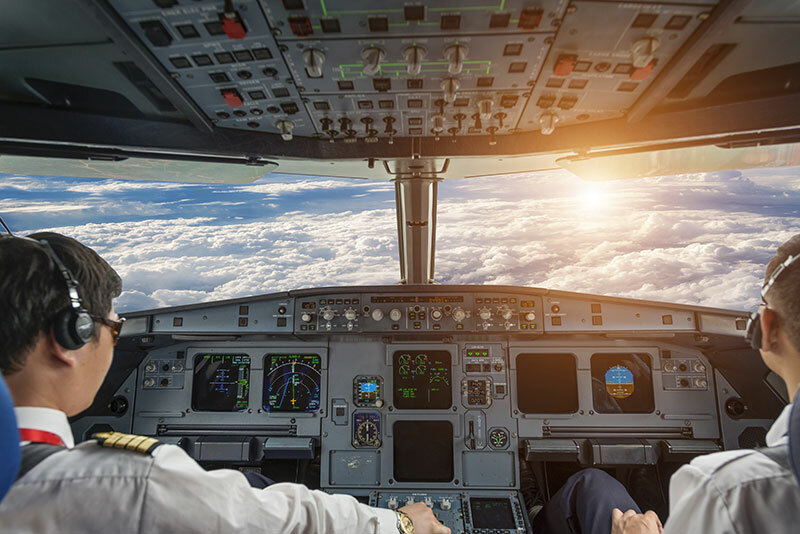 Here in Kilroy Aviation we offer an unparalleled service when it comes to our private jet charter travel.